For many families finding a home in a community with great schools and resources are very important. The hard part can be finding the information that is important to you. Luckily there are easy places to go to get what you need. Bergen County has a variety of school options from nursery schools to private schools to charter schools to public schools and universities. We have compiled a list of Bergen County Boards of Education to help you contact schools in your neighborhood. We also have a list of private schools in Bergen County to help you research your options in both parochial and private schools. These reports obviously do not tell the whole story of a school but they can be a good barometer to compare schools to determine a general area where schools meet your standards. It can be very helpful to speak to parents with children in the schools you are interested in, visit school website, and engage with school administrators to get a more full picture. Some of the things you may want to consider when deciding on a school district are class sizes, experience of teachers, extra curricular activities, involvement of the family in the school and its activities, diversity of students and faculty, and test schools. The weight that each of these or other factors will vary with every family so you need to do your own research and not depend solely on the advice of others. As REALTORs we are asked which schools are the best and where families should look for the best schools. According to the Code of Ethics that we follow as REALTORs we cannot ethically answer these questions because it could be seen as steering or pointing certain people to one and area while pointing others in a different direction. Beyond that Code of Ethics these decisions are personal and depend on the needs and wants of the individual or family looking for a new home. My answer to these questions is always to do your own research and come to your own conclusion. To learn about community resources you typically have a few avenues to find what you need. Most towns in Bergen County have nice websites that provide information on town events, activities for kids (athletics, groups, events), community groups, and more. A list of the communities as well as their websites can be found below. If they do not have the information you are looking for you can simply call the town hall to be put in touch with the appropriate party. Another overlooked resource is the local library. In Bergen County we have many fantastic libraries that offer many programs that benefit everyone from the youngest to the oldest residents. Programs from story time to job search help to genealogy and computer training can be found at your local library. 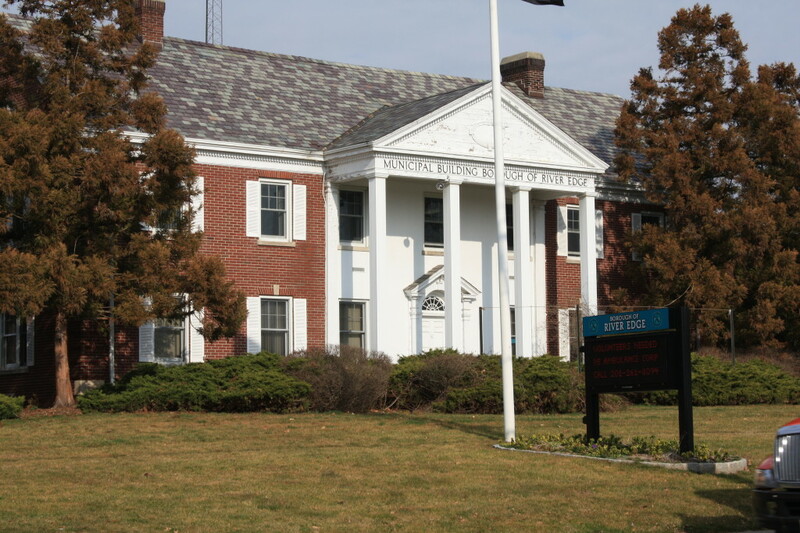 You can find a list of Bergen County Cooperative Library System libraries here. BCCLS is a collaboration of libraries in Bergen, Essex, Passaic, and Hudson Counties and includes 77 libraries. They share resources through book lending as well as a myriad of online tools including the lending of ebooks and audiobooks. Visit www.bccls.org to learn more about these resources. 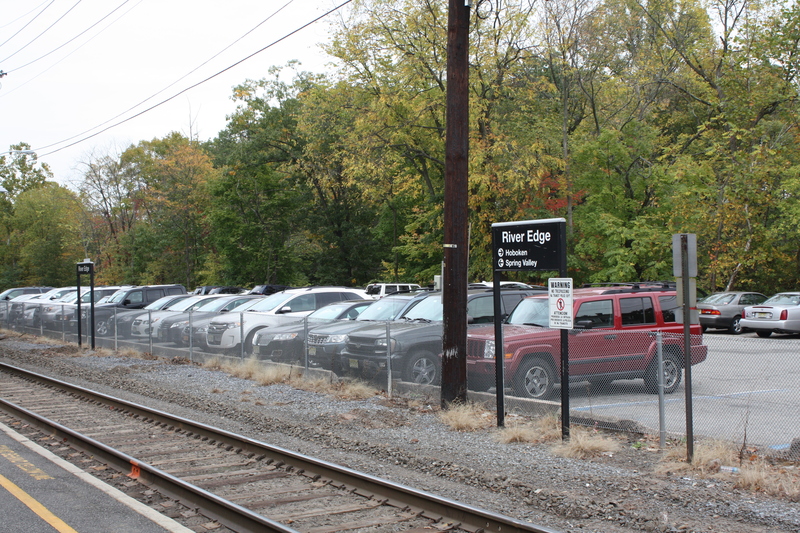 In Bergen County transportation is a key topic for so many looking for homes. Thousands of people everyday travel either by car, train, or bus to get to work so it can be imperative to know the best way to get to work form where you live. Bergen County is an ideal location for so many who commute into New York because of easy access to trains and buses as well as river crossings at the George Washington Bridge, Holland Tunnel, and Lincoln Tunnel. Public Transportation schedules can easily be accessed by visiting www.njtransit.com with maps, trip planners, and rates readily accessible. Local television providers even offer dedicated channels to keeping up with local traffic to keep you on top of everything happening on the roads. Looking for Bergen County local news and information? We have a dedicated page on this site that curates many local news sources to keep you up to date on what is happening around the area. It includes feeds from newspapers, Facebook pages, Youtube videos, and more focusing on Northern NJ events and news. Visit http://www.gibbonsteam.net/bergen-county-news/ to stay up to date. Your local real estate agent is a tremendous resource as well as they are members of the community and are actively involved in what happens in their area. You can learn about great events, programs, athletic programs, camps, transportation, and so much more from a local agent who studies the area and knows what is going on. Bergen County is home to 70 municipalities. Each offering a myriad of opportunities, services, and amenities.